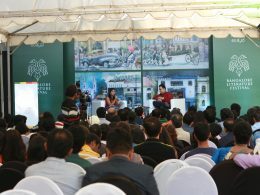 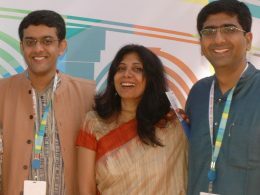 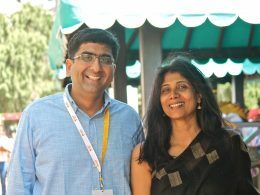 The Bangalore Literature Festival fêtes reading and writing. 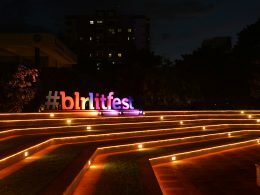 Bookworms and bibliophiles are invited to bask in the winter sun in the Garden City of India and meet writers from everywhere — local, national and international — as this festival brings the world to ‘Namma Bengaluru’. 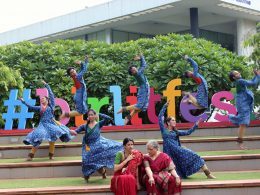 The Festival is the city’s own and celebrates the creative spirit and commemorates the literary diversity it offers, bringing it in conversation with the best minds in the world of literature within and outside India.